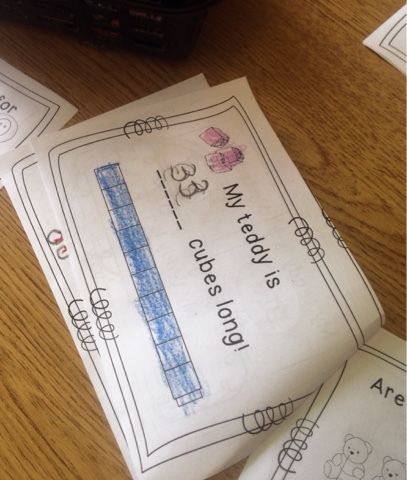 The Best of Teacher Entrepreneurs II: "My Teddy Bear Math Mini Book"
We love our Teddy bears... and all of our other stuffed friends. 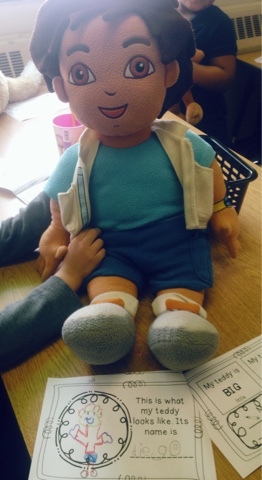 Why not ask your little ones to bring in their favorite stuffed friend to school for the day? 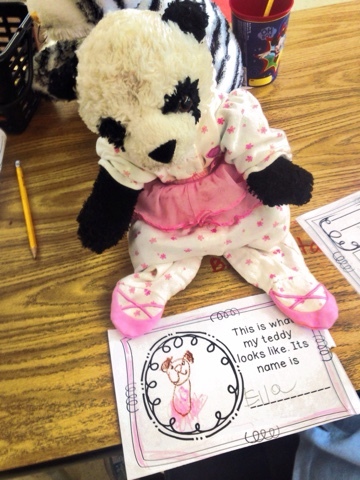 We taught our stuffed friends how to follow routines and rituals, complete our work, nap, and so much more! 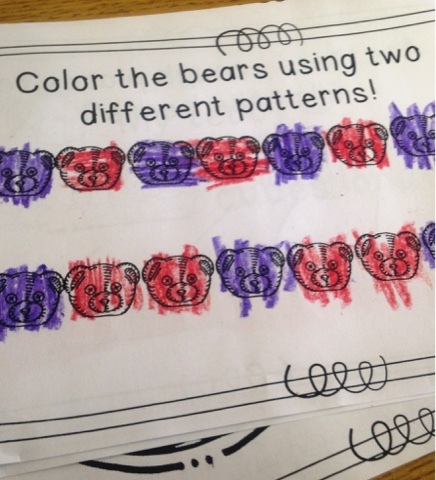 Bear patterns, bear addition, and much more! 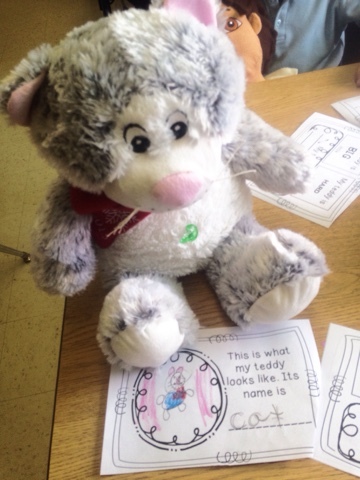 Check out the Teddy Bear Book FREEBIE on my TPT Store! Follow me for more freebies like these!